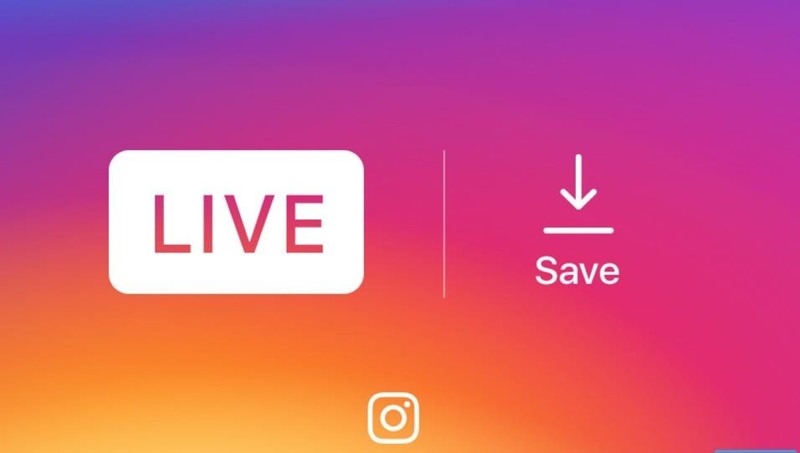 Starting today, you'll have the opportunity to save all your live Instagram videos to your phone at the end of each broadcast session. The latest update to the Instagram app now allows you to rewatch already-played broadcasts and gives you the ability to share them later on. The live video-streaming feature launched last year, but never gave users the ability to save broadcasts after they wrapped. Now, live videos can be saved by tapping "Save" in the upper-right corner when your broadcast ends. Comments, likes, and viewer statistics will not be saved, and the video won't be accessible to you within the app, but after tapping "Done," the video will save to your camera roll for you to access later on. We are excited by how our community is using live video to connect with their friends and followers in the moment. This is just the first of many improvements we'll be making to live stories this year. The new update puts Instagram on the same level as Twitter's Periscope and Facebook's Live which already allow users to save videos. Originally, Instagram's head of product development, Kevin Weil, didn't want users to be able to save the live videos "to make users more comfortable with live-streaming by removing pressure that the videos would be saved forever." However, your live videos still won't be online forever, as replays don't automatically save.